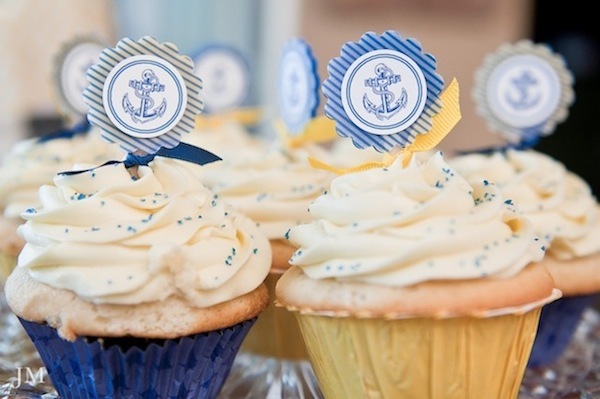 Red, white, blue and yellow with an anchor to tie it all together, baby Luca's 1st birthday party definitely made a splash! 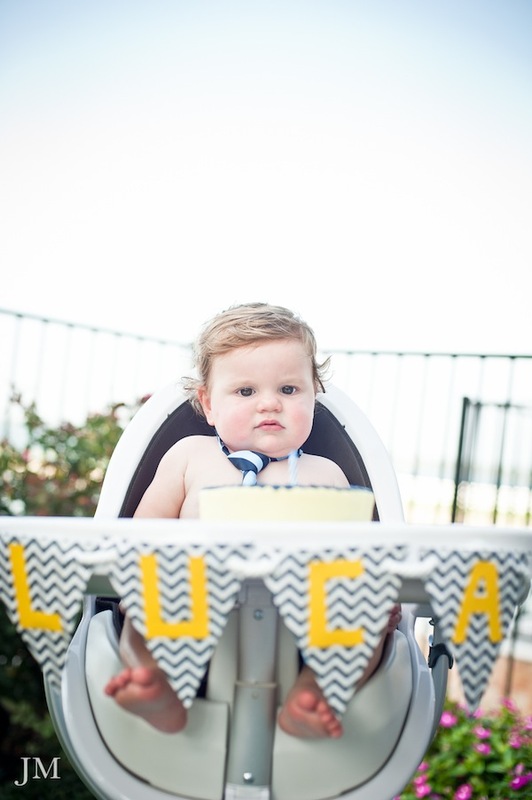 At his grandparents house on Lake Conroe, a pool party was just what this little sailor needed to celebrate turning one in the Texas heat! 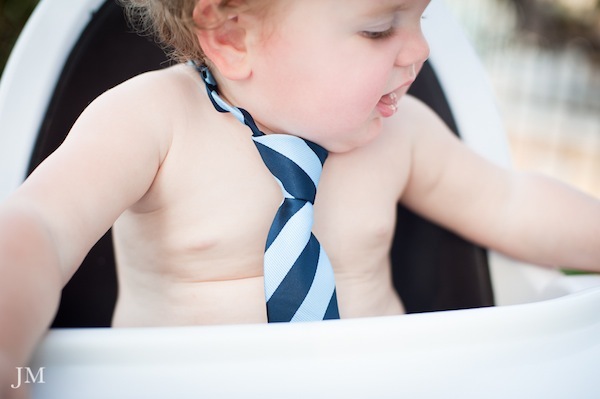 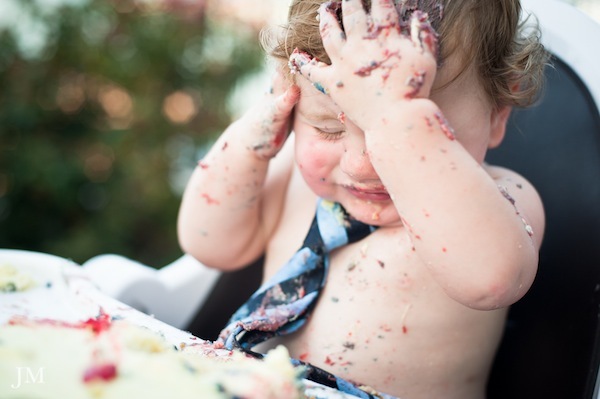 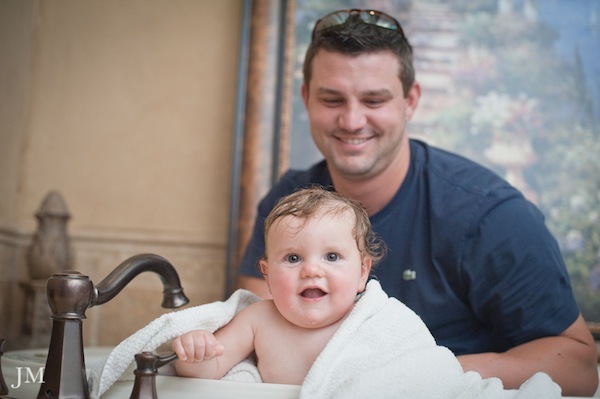 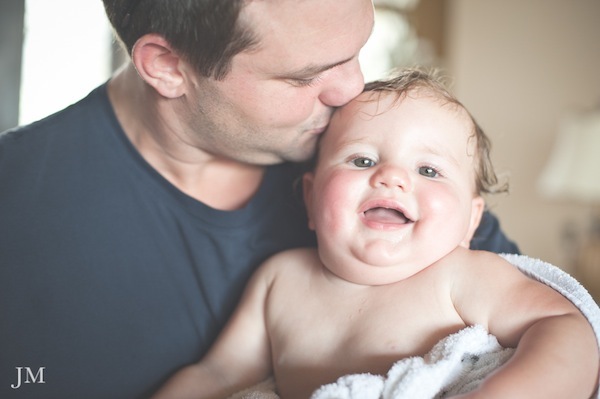 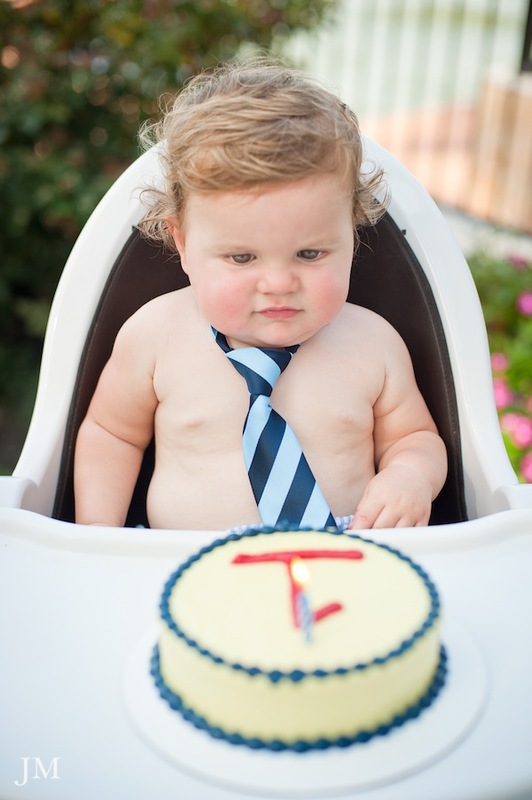 While it may have taken Luca a while to warm up to his very first cake tasting, talented Houston-based photographer Jared McNabb was there to capture the special moment and the cozy clean up with daddy afterwards . 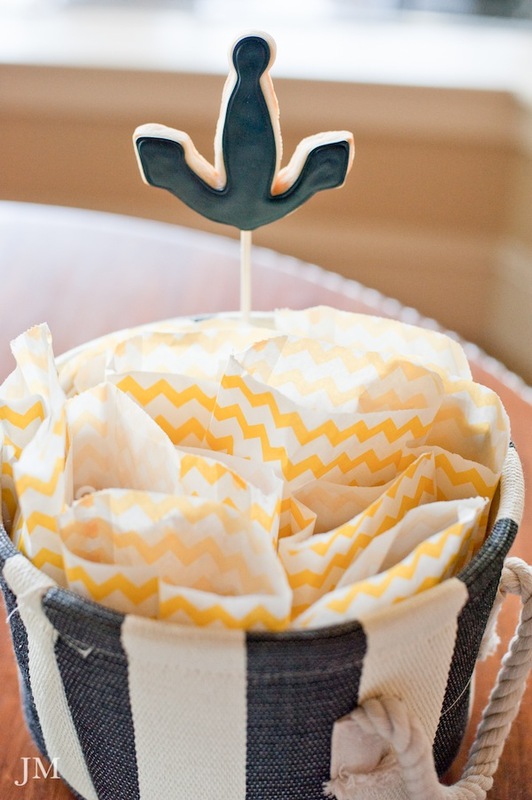 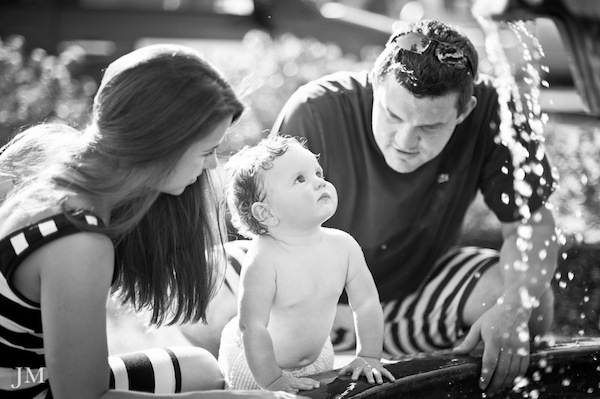 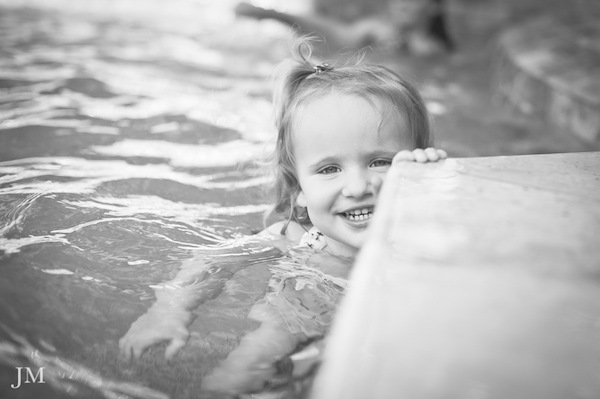 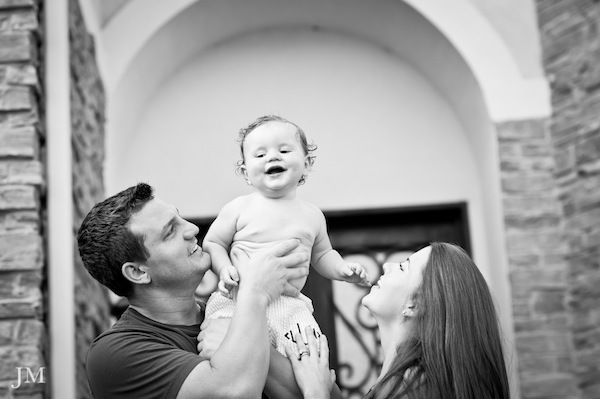 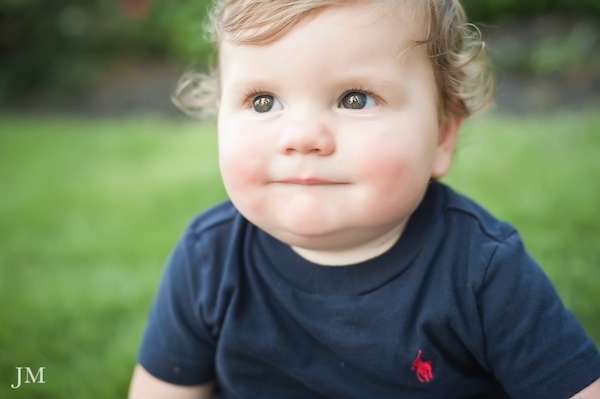 Let's set sail with this adorable nautical themed event perfectly fit for our little Captain! 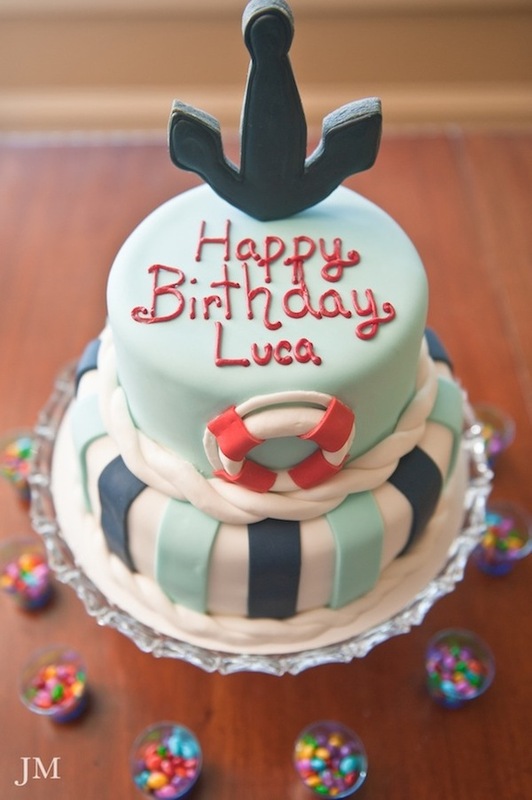 Ahoy Baby Luca!